Would you like some free samples of products? By requesting a free sample kit, you'll be able to see, touch, and even taste for yourself the quality of our brands' products. 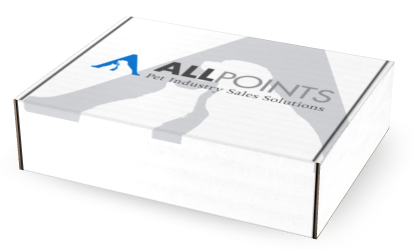 Simply choose the brands you are interested in, and you'll receive a custom-made box of samples, no strings attached! *Note: Your sample box may not look like one pictured above.